I first listened to Tori Kelly in late 2013 on youtube. My sister is ALWAYS trying to get me to watch some video online, and I usually halfway listen/watch. Shocked that my sister actually picked someone with some serious pipes, I ended up taking the computer and watching more videos. I was sold on “Eyelashes,” and bought both EPs. 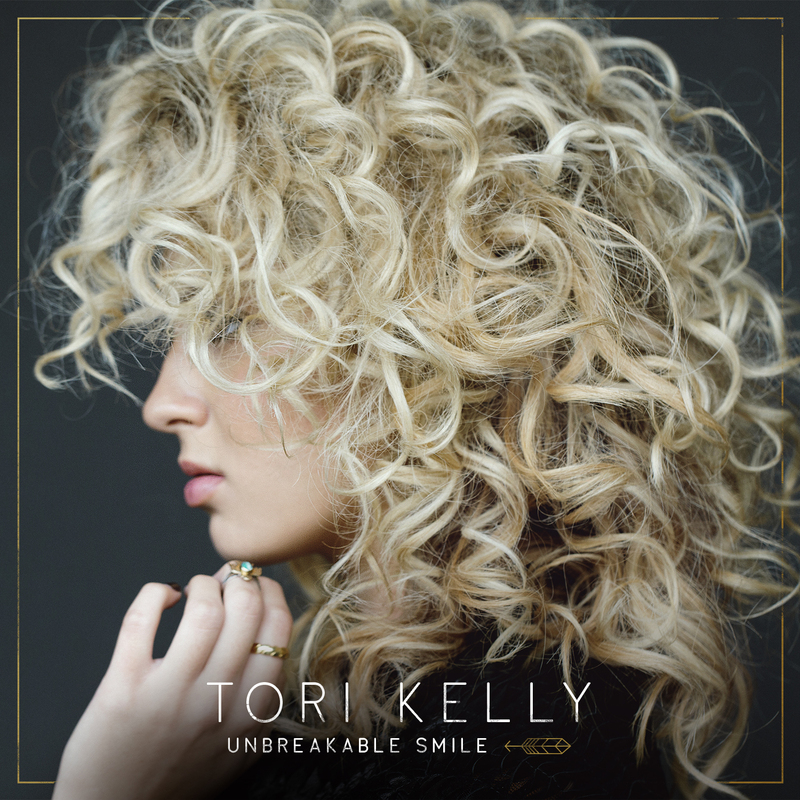 Tori’s album recently came out, and she performed on the BET Awards, which was a show highlight that awed many people. I remember listening to people talk about “that girl” the next morning as if she just appeared from nowhere. Nope, she’s been here, and if you haven’t heard this talent, get to it! Her album is definitely worth a listen. Her ability to sing across genres, alone, is worth pause.